The opposition will lead popular protests to end what it considers to be a political crisis in the country. This was reconfirmed yesterday by leader of the Democratic Party in Albania, Lulzim Basha during the meeting with the Dutch Foreign Minister and his statements for news reporters. 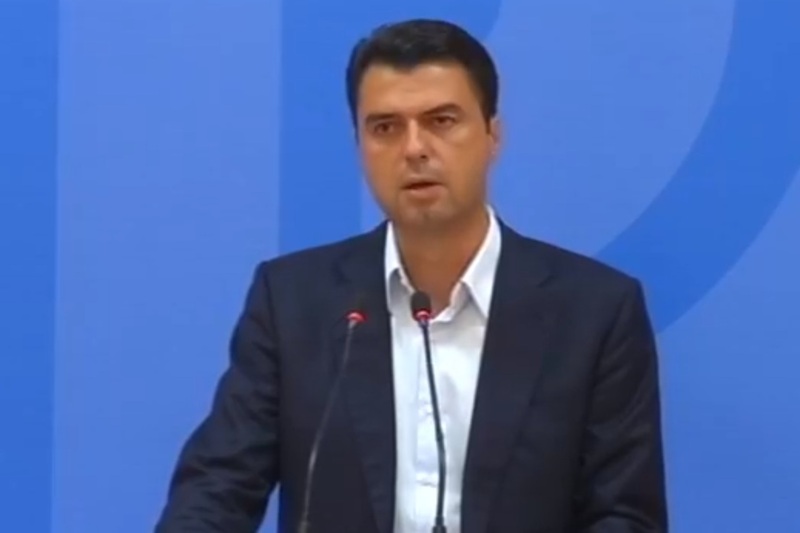 According to the opposition leader Basha, although this agenda will be decided by the National Assembly of the Democratic Party on Saturday, one thing is certain: the wave of protests will start and will continue until PM Rama is removed from office. Basha said that this government, a symbol of corruption and ties with the underworld, does not have the will to deliver the necessary criteria for the launch of EU accession talks. In the meeting held with the Dutch Foreign minister, Basha confirmed the opposition’s position that the government’s resignation would enable the right wing to take the country out of the crisis and speed up the integration process. Alongside protests, the opposition is also expected to continue its action in Parliament, “despite the arrogance of this parliamentary majority”, which, according to Basha, arbitrarily denied the opposition the right to speak on Wednesday’s debates. Meanwhile, Basha also told reporters that the wave of protests which is expected to start will also be an opportunity to talk to people and share with them the opposition’s vision and platform for the future. The opposition leader said that if the Democratic Party comes back to power, it will work hard for a country “of low taxes, which funds, subsidizes and helps farmers to increase production, create more jobs and offers people and youth in particular, lots of job opportunities”. But, according to him, “a battle must first be fought to restore democracy and the rule of law and this battle must not only be fought by the opposition, but by every honest Albanian, by the media and by civil society”.